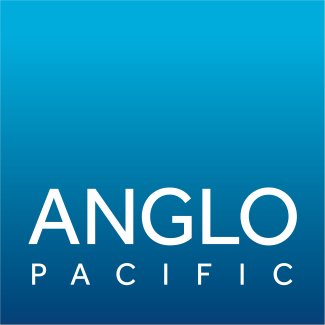 Anglo Pacific Group PLC (“Anglo Pacific”, the “Company” or the “Group”) (LSE: APF, TSX: APY), the London and Toronto listed royalty company, is pleased to announce that the directors are recommending a 25% increase in the final dividend for 2018, to be approved at the 2019 Annual General Meeting (“AGM”) on 13 May 2019. “After a record year of income in 2018 we are pleased to recommend a 25% increase in the final dividend for 2018, bringing the total dividend for the year to 8p per share. In arriving at this number, we took into account a very strong set of results for 2018 along with the prospect of meaningful growth from Kestrel in 2019, as announced in our recent Q4 2018 trading update.